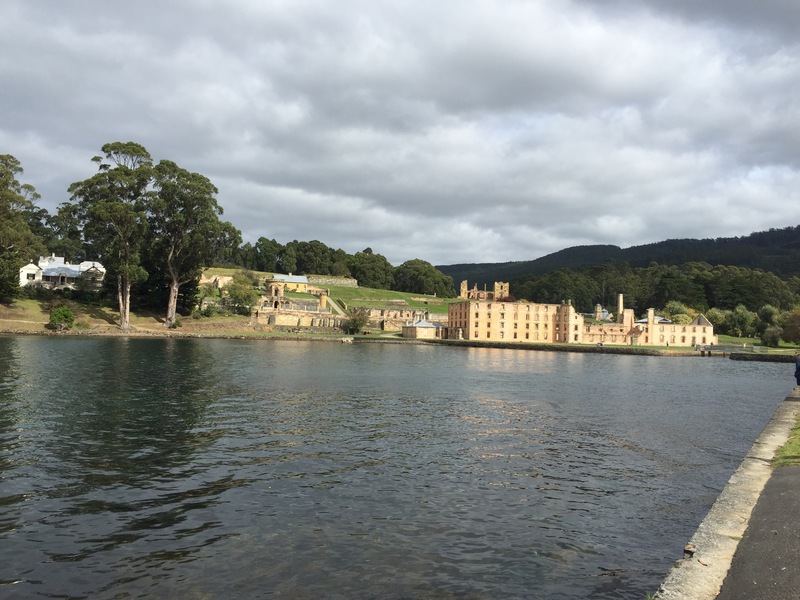 Once upon a time, Tasmania was called Van Diemen’s Land. It was a convict settlement were Britain’s poor young people from rural areas or from the slums of big cities were sent. It is said that 1 in 5 were woman. Being more than just a prision as guards and army had to live in it too, life in Port Arthur was a land of contradictions – with slavery on one side and dances and ball parties on the other. Lo bello de todo es el paisaje que disfrutaban! !